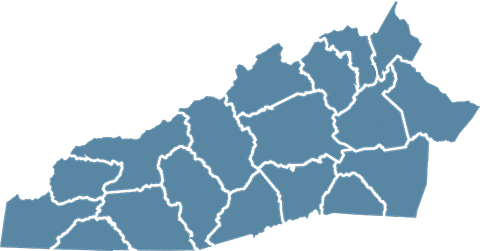 Mission Hospital McDowell is a member of Mission Health, a Top 15 Health System, and a community hospital serving Marion and the surrounding North Carolina mountain communities of McDowell County.  Located right outside of downtown Marion, Mission Hospital McDowell offers comprehensive services, including primary and specialty care. Within minutes I felt great! It was uncanny.